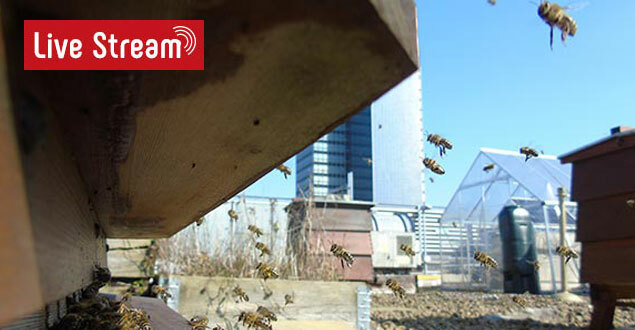 Volition Community » Volition is at the forefront of testing innovation in volunteering, social action and jobs. 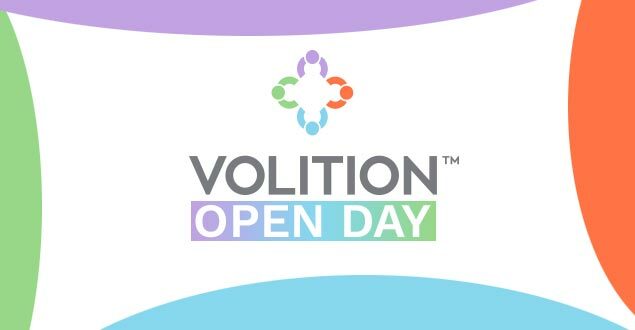 Welcome to Volition, an innovation in volunteering and employability. We bring cathedrals, civic leaders, partners and business together to open up job opportunities for local unemployed people who are Volition volunteers. Every city has a Cathedral with a rich heritage, extensive civic connections and a commitment to social justice. Volition works with Cathedrals, the local, business base and people who are looking for work. Are you looking for work and would benefit from some support to get a job? Are you a prospective partner or individual who can offer time or resources? Are you an employer who wants to recruit local people and make a difference in your local area? Are you a UK cathedral that wants to know how to get involved in the programme? Volition is at the forefront of testing innovation in volunteering, social action and jobs. For more information see Centre for Social Action and Innovation within Nesta, supported by the Cabinet Office.